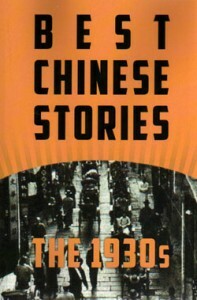 编码： 9780835102872. 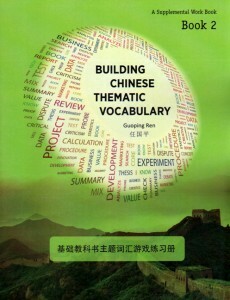 分类： Advanced Mandarin & AP/SAT/HSK, China Books, New Arrivals, New Titles. 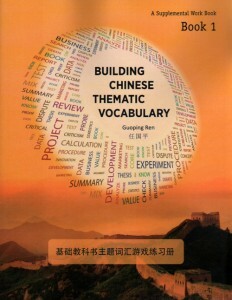 Building Chinese Thematic Vocabulary is a new, stand-alone workbook designed to integrate with and augment existing Chinese language learning textbooks. 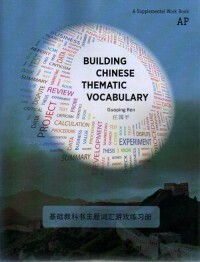 This book features intensive vocabulary-building in a variety of subject areas and can be used by teachers and students on the AP-Chinese track. 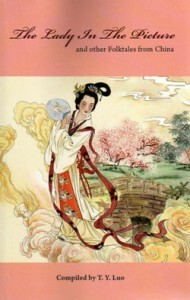 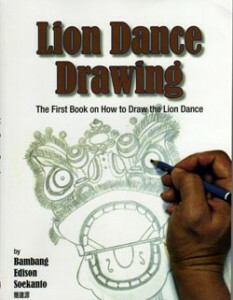 It is also an ideal reference book for advance self-taught learners or for anyone desiring to increase their knowledge of written and conversational Chinese.